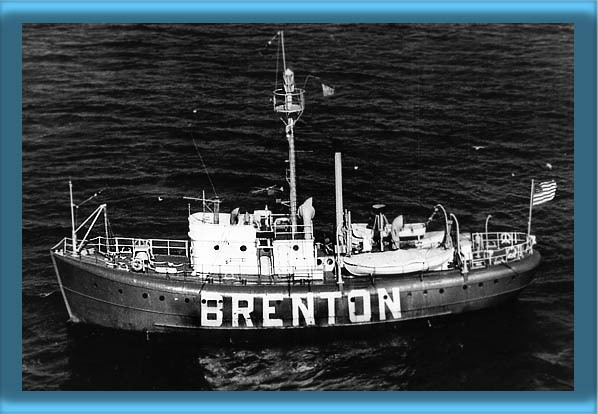 Status: Decommissioned at Boston October 25, 1963. Sold Mar 2, 1965. Status: Listed in Merchant Vessels of the US 1970 as fishing out of Ketchican AK, named BIG DIPPER. Status: Listed in Merchant Vessels of the US 1978 named JAMIE LYNN. Decommissioned at Boston October 25, 1963. Sold Mar 2, 1965. Listed in Merchant Vessels of the US 1970 as fishing out of Ketchican AK, named BIG DIPPER. Listed in Merchant Vessels of the US 1978 named JAMIE LYNN.